Hi! 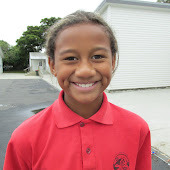 I'm Maddison and I have started the Summer Learning Journey! Let's Start. 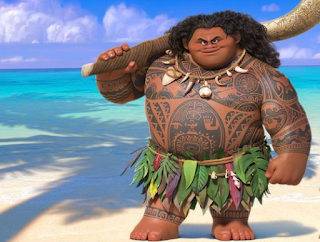 Fact three : He was a polynesian. Dear Eva when I went on the waka I felt scared that some thing might happen. 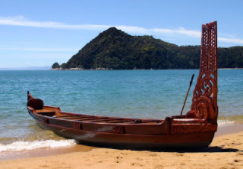 So I saw these men paddling around and around and I felt disease and I told them to go back to shore so they paddled to shore and I got out of the waka and I sat down on the sand. Hey there Maddison, thanks for completing two activities. 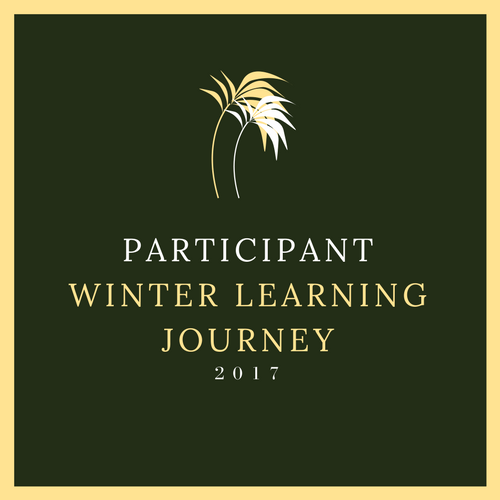 My name is Billy and I am from the Summer Learning Journey. I am really looking forward to blogging with you and reading your activities throughout the summer. Best of luck! Thanks for sharing three interesting facts about Maui. I especially like the second fact because I had no idea there was a star constellation in the sky of a hook. Is this how early travellers used to navigate their way to New Zealand do you think? I have also enjoyed reading your letter you wrote to Eva. It sounds like a bit of a miserable journey you have had - feeling dizzy and scared is never much fun. What was the weather like during the journey? Did you see any sea creatures? Awesome Maddie, Eva wrote her letter to you also lol. The love the facts about Maui! Keep it up Maddie you’re doing great!